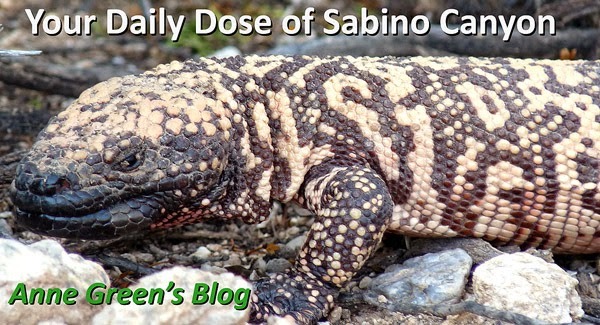 Your Daily Dose of Sabino Canyon: In their natural habitat? Make sure you're one of the lucky few to spot these canyon beauties before they disappear from view. Take a walk on the road today.